Hamilton Pictures. The fantasies of girls. Bunkasha Corporation, Tokyo, 1994. In-4 (30 x 24 cm). Edition originale, avec matériel promotionnel à l'intérieur. Cartonnage d'éditeur sous jaquette illustrée et bandeau (obi) d'origine. 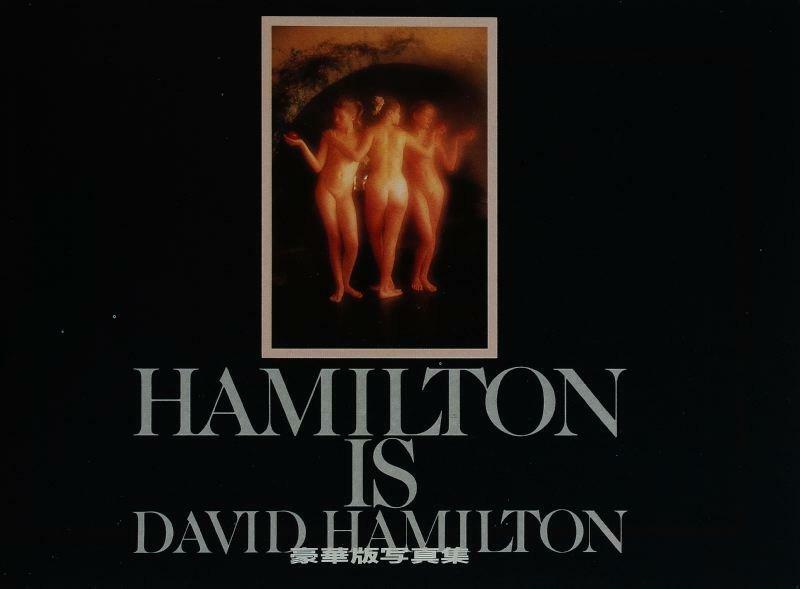 Hamilton, David (born in 1933) Hamilton Pictures. The fantasies of girls. Bunkasha, Tokyo, 1994. A fine copy in near fine dust jacket with the publisher's original wraparound band and promotional material laid in.